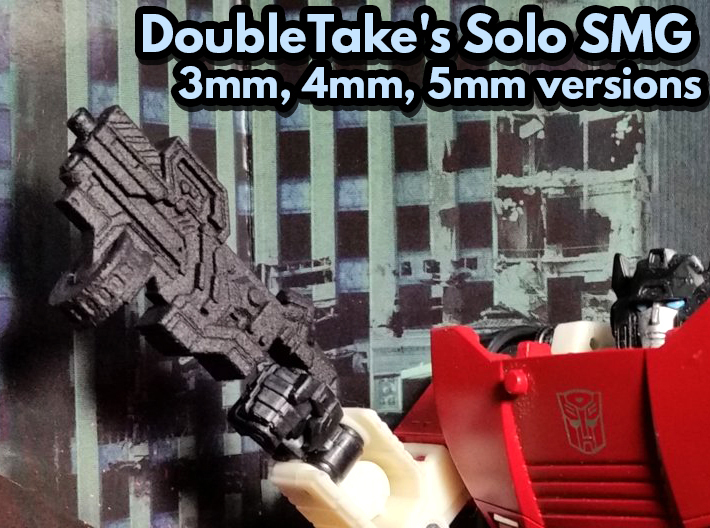 A 5mm grip version of DoubleTake's Solo SMG weapon from the Transformers: Universe online game. 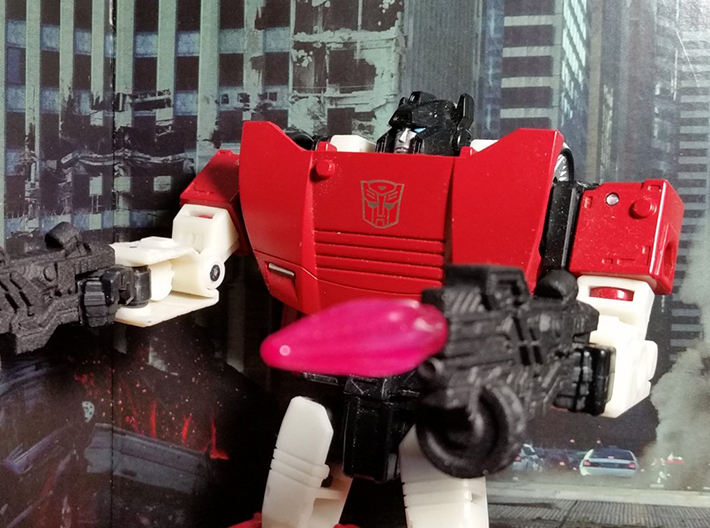 Each size of this weapon features 3mm barrels compatible with Transformers: Siege energy effects. 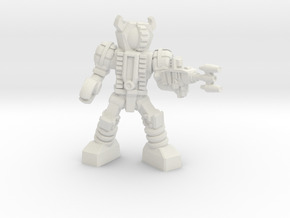 Extra Small - Two Sprued 3mm Guns- Compatible with Building Figures (Lego/Kre-O), Legion-scale Transformers, and numerous 4in lines (G.I.Joe/Star Wars/HACKS, etc) with 3mm grips. 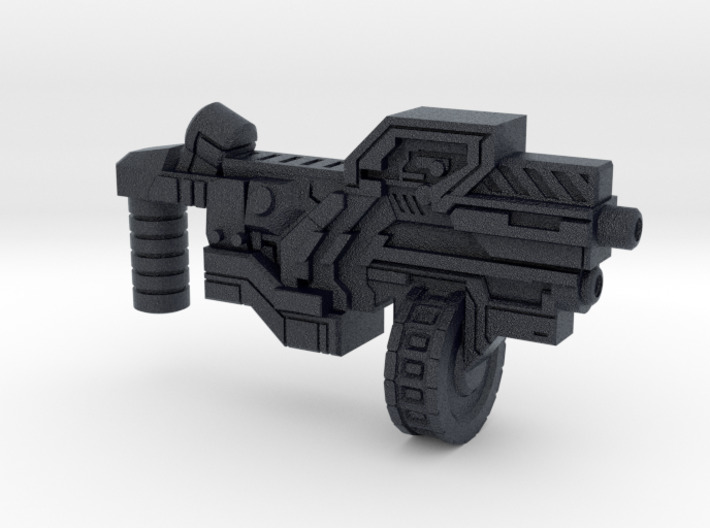 Medium - One 5mm Gun - 5mm grips scaled/designed for Transformers, TMNT, and many others. 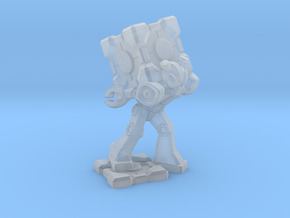 Large - Two Sprued Smm Gun. 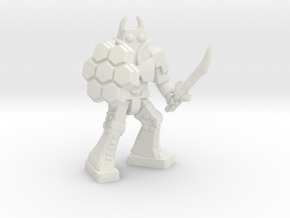 This item was a commission! 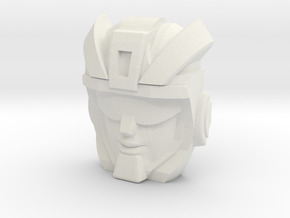 If you need a specific figure accessory or part, send us a private message to discuss comissions!